Join us for an evening of art, food, fun, and silent auction highlighting the Alzheimer’s Association Memories in the Making program. Visit www.MIMAA.org for more information today! 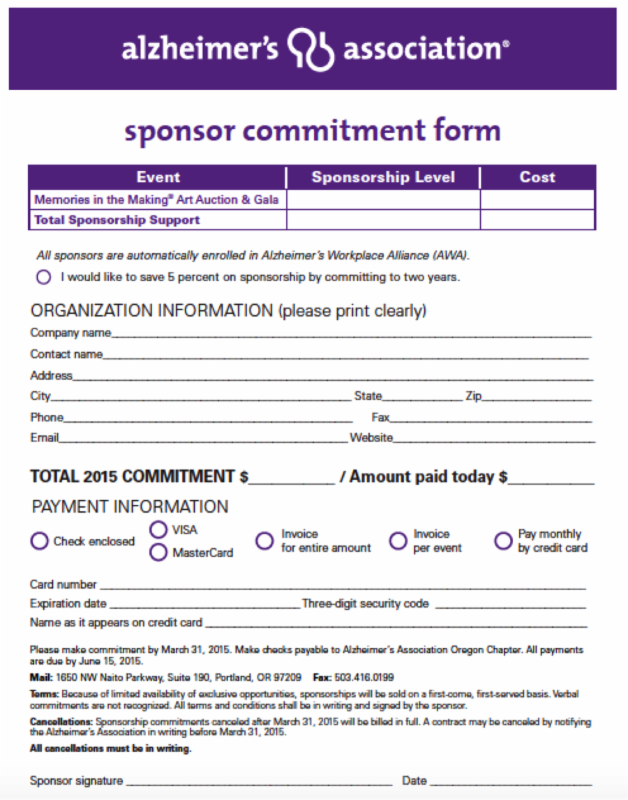 If you can donate a gift basket or sponsor the event, please fax in your commitment form to 503-416-0199 or email it to ekravetz@alz.org You may also use this form if you need an invoice for your company rather than use a credit card for online registration. ← Lunch and Learn Seminar – 2 CEU’s Available!